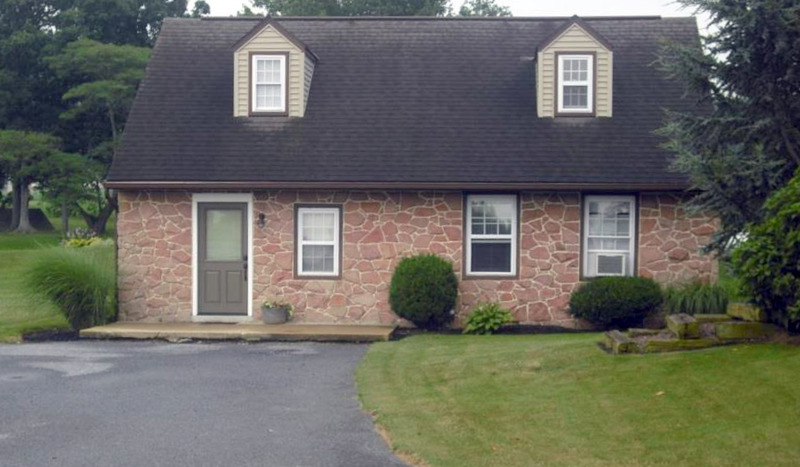 Millstone Cottage is a quaint 3 bedroom house located in Lebanon County, PA, on the same property as our house and farm. 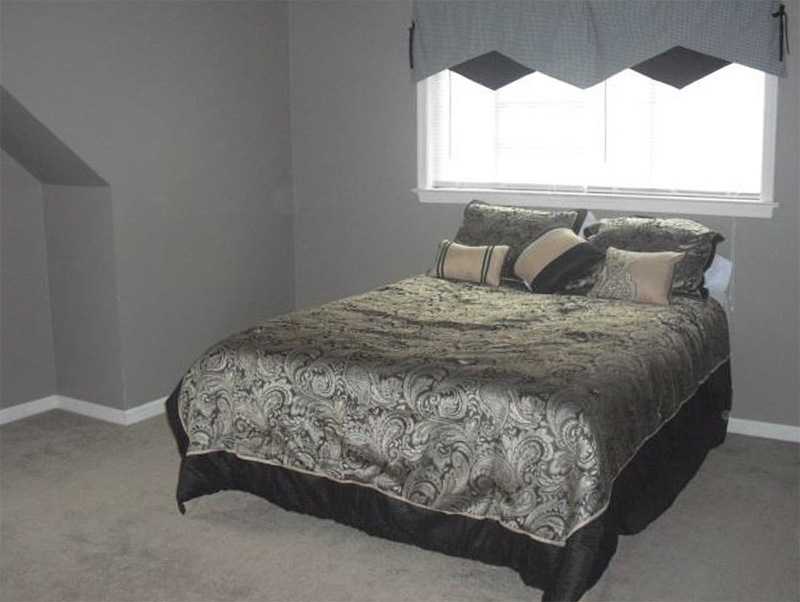 We are in a quiet area but at the same time is possibly an ideal central location to many attractions in the heart of Lancaster County. 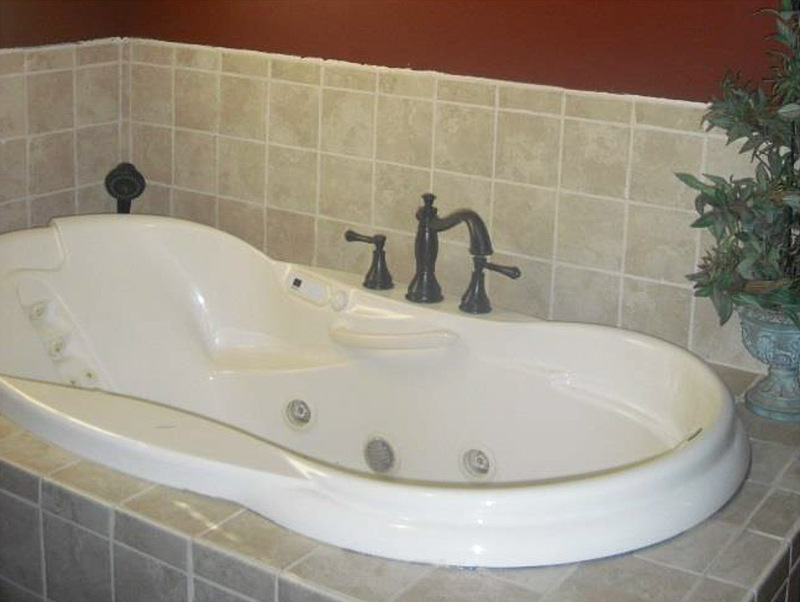 The house has been recently remodeled and has two bathrooms, one with a jacuzzi tub. It has a deck with a pond in the background. Feeding fish or fishing is sometimes an option. There is also room for a campfire. On our farm, we sell crops, raise young dairy animals, and sell trout. For pets, we have dogs, cats, and horses. The property has been in the family since the nineteen sixties although our house dates back to the 1762 era. We are a Mennonite family, committed to providing a wholesome environment where you can get away from it all and reconnect with family and friends.